2018 marks the 50th Anniversary of our chapter at UC Davis. To celebrate, we are creating an endowment fund to provide a secure future for Phi Beta Kappa at UC Davis. Please help us continue the tradition of honoring students at our annual induction ceremony, and offer them assistance with initiation fees. 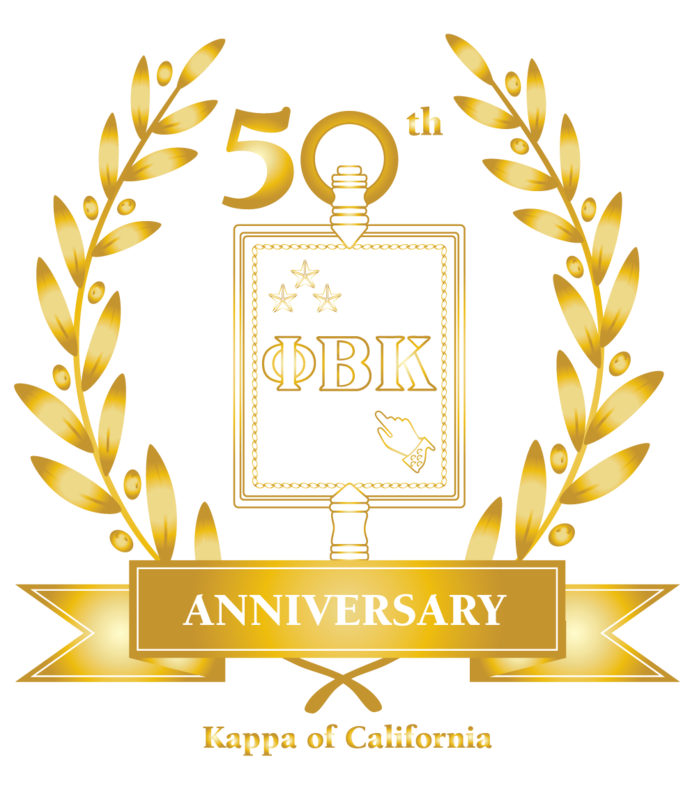 Graduate Scholarships - Each year, PBKNCA offers $7,500 scholarships to graduate students who are members of Phi Beta Kappa and attend Northern California universities with Phi Beta Kappa chapters. See our Graduate Scholarship page for details and past UC Davis winners. Meet Up With Fellow PBK Members. The Northern California PBK Association is very active, offering monthly events, frequent outings, lectures, excursions and an annual three-day Asilomar Conference each February for members and their families. They offer scholarships and also sponsor teaching excellence awards.